Canopy Northwest Arkansas is in the process of formalizing plans to serve as the regional nonprofit agency for refugee resettlement and support. In support of this work, a launch fund has been established to provide for nonprofit organizational formation and coordination activities with national refugee resettlement organizations. 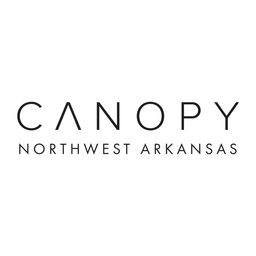 Over the coming months, Canopy NWA will formally launch in coordination with regional faith communities, governmental agencies, and dedicated supporters and volunteers. Vision: Develop the capacity for our great region and local congregations and charities to sponsor refugees arriving here. Mission: Provide the network of support for refugees resettling in NWA. Provide the network of support for refugees resettling in NWA.